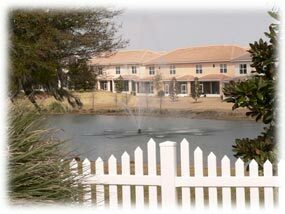 The Villages of Citrus Hills located in Hernando Florida represents the finest in country club living. 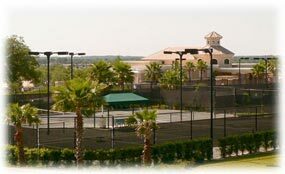 The tree lined walking paths, immaculate landscaping bursting with color, world caliber golfing, tennis courts, Olympic size swimming pool, fine dining, and social events at the club houses are just a few of the amenities offered to the residents of Citrus Hills. The Villages of Citrus Hills consists of many unique neighborhoods including Brentwood, Clearview, Celina Hills, Pine Ridge Estates, the original Citrus Hills development and the newest addition Terra Vista at Citrus Hills. Each village has its own flavor that can only be truly savored by visiting the area. Darlene Gottus is always available to show you and your family around the various neighborhoods and help you find the right home for your needs and budget. Golfing is a big part of the Citrus Hills lifestyle. The 9-hole "Brentwood Farms" course at the Brentwood Farms Golf Club facility in Lecanto, Florida features all the hallmarks of Florida golf. The 18-hole "Oaks" course at the Citrus Hills Golf Club facility in Hernando, Florida features 6,323 yards of golf from the longest tees for a par of 70. The 18-hole "Meadows" course at the Citrus Hills Golf Club facility in Hernando, Florida features 5,885 yards of golf from the longest tees for a par of 70. The course rating is 68.5 and it has a slope rating of 114 on Bermuda grass. And the newest most spectacular course in Citrus Hills is the 18-hole "Skyview" course at the Skyview At Terra Vista Golf & Country Club facility in Hernando, Florida features 7,142 yards of golf from the longest tees for a par of 72. The views here are tremendous as you look out over nearly the entire county. Citrus Hills is located in the central ridge area of Citrus County, which is characterized by gentle rolling hills and high ground. 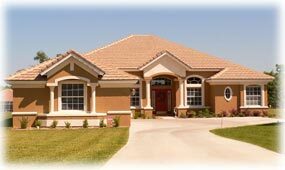 In fact, Terra Vista is situated atop one of the highest points in Citrus County Florida and as such, offers panoramic views and vistas of the entire countryside. Surrounded by majestic, ancient oaks and tall aromatic pine forests, Citrus Hills is an oasis away from urban city life, yet still offers all the modern conveniences. 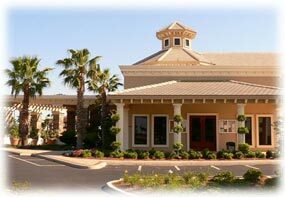 There is a Publix shopping plaza right in the middle of town along with, banks, a dry cleaner, and many restaurants. For a movie you have a choice of the nearby Inverness theater or the Crystal River Mall which also contains a JC Penney, Sears, Belks and K-mart. Inverness also has a nearby Super Wallmart, Lowes and Bealls department store. And the new Suncoast Parkway can have you in the Tampa Bay area in about 45 minutes. The great thing about living in Citrus Hills in the center of Citrus County is that you are never far from anything. 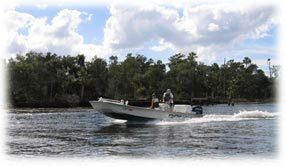 The nearby towns of Homosassa and Crystal River Florida offer excellent fishing both freshwater and access to the Gulf of Mexico for saltwater fishing. In fact, the world record tarpon was caught just off the coast of Homosassa Florida. Citrus County actually contains seven river, many of them are spring fed and offer an excellent variety of water activities including fishing, boating, swimming, snorkeling with the manatees, spring and cave diving, canoing and kayaking as well as tubing down the Rainbow River. If you are considering buying a home in Citrus Hills Florida or would like to find out how you can enjoy this active lifestyle in Citrus County, please do not hesitate to contact Darlene Gottus.